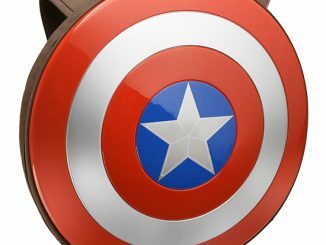 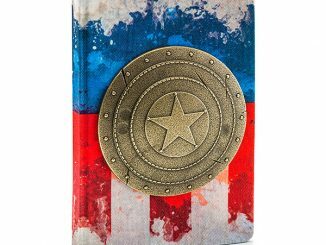 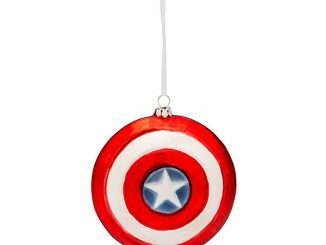 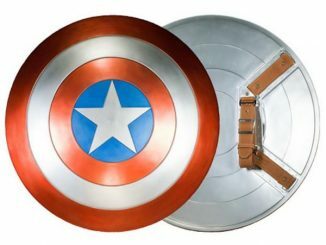 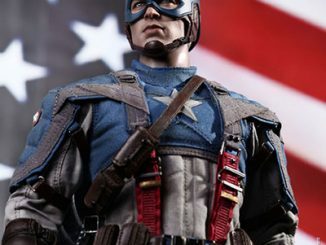 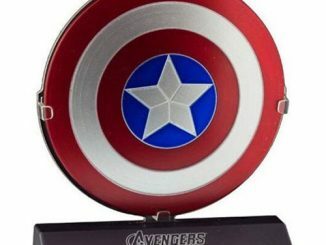 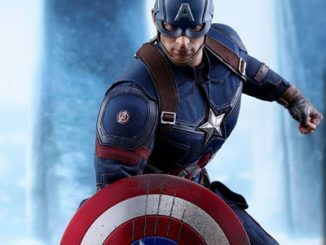 This Marvel Legends Captain America 75th Anniversary Metal Shield Prop Replica is a stunningly accurate replica of Captain America’s shield, an object that is as American as Apple pie. 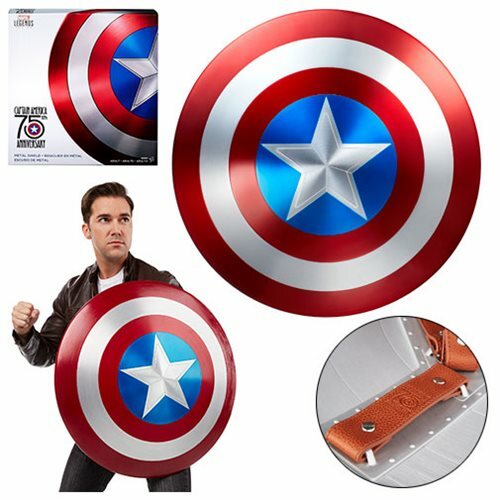 It measures 24-inches in diameter, with amazing detailing and a premium finish in bold red, white, and blue. 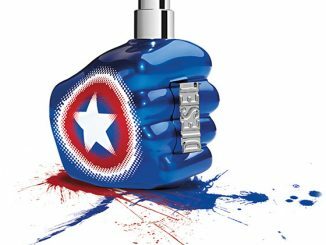 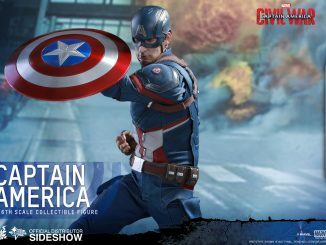 The adjustable straps allow you to role-play as Captain America or you can just display it proudly. 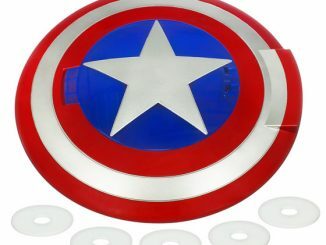 This is a collectible that will look stunning in your home. 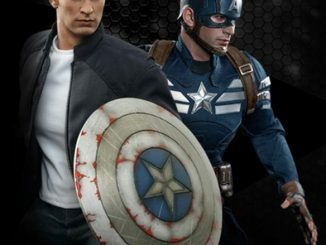 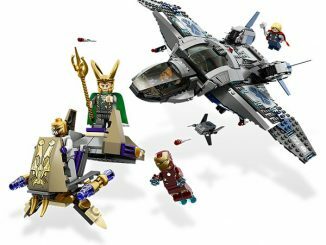 Only $299.99 from Entertainment Earth.